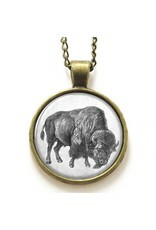 This fun and trendy buffalo necklace looks just like our Marco, if he had ever roamed the plains. 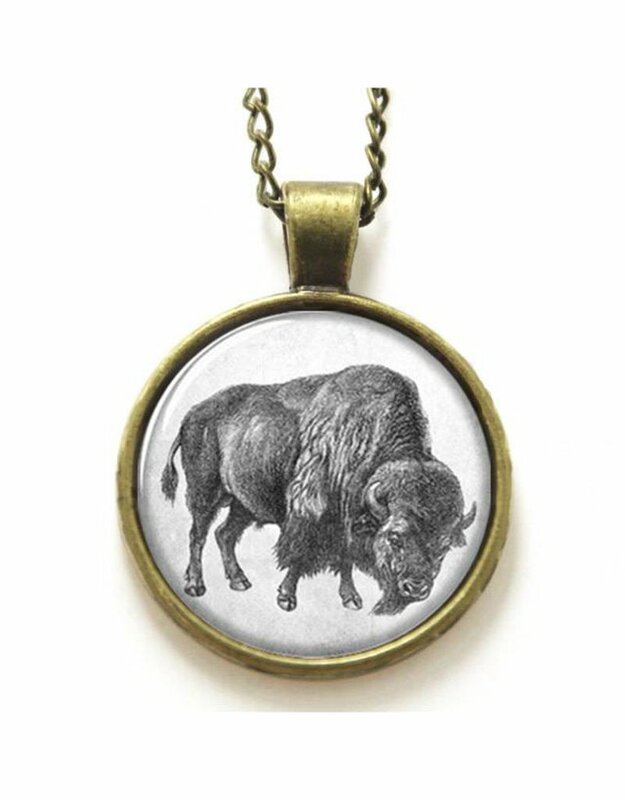 This cute little piece features a printed buffalo under a glass cabouchon and is on a 16" antique black chain. 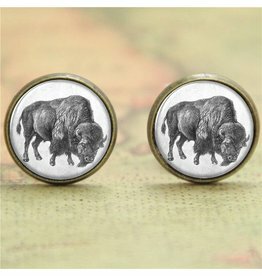 The pendant measures approximately 1.4" X 1" wide.